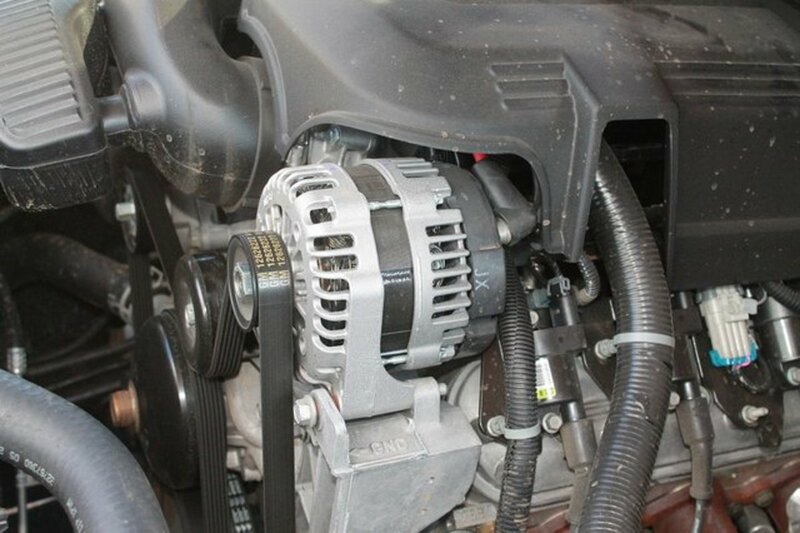 Most people have never heard of a solenoid, and when their vehicles start having electrical problems, they automatically assume that the battery or the starter is dead. Very possibly, it could have been the solenoid. A solenoid is just a coil of wire that's wrapped around a hollow, non-magnetic core. 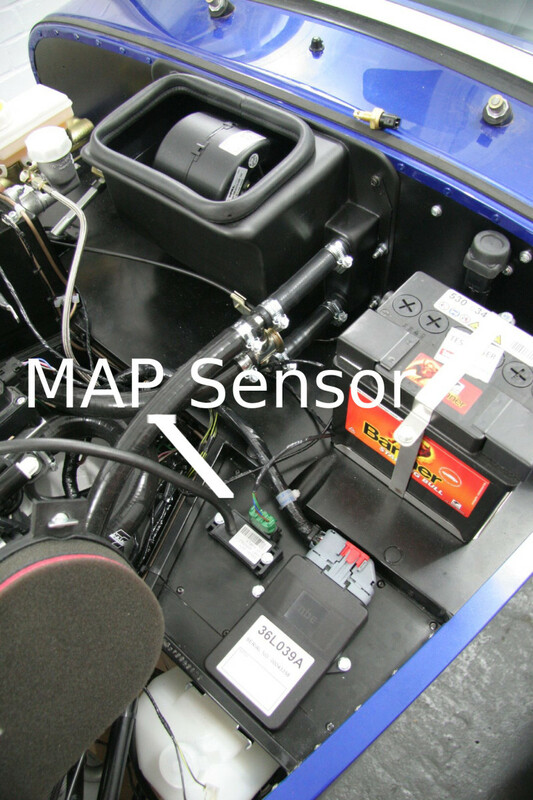 It receives an electric current from both the ignition switch as well as the battery. The small electric current from the ignition switch forces the solenoid to clamp together a pair of heavy contacts. 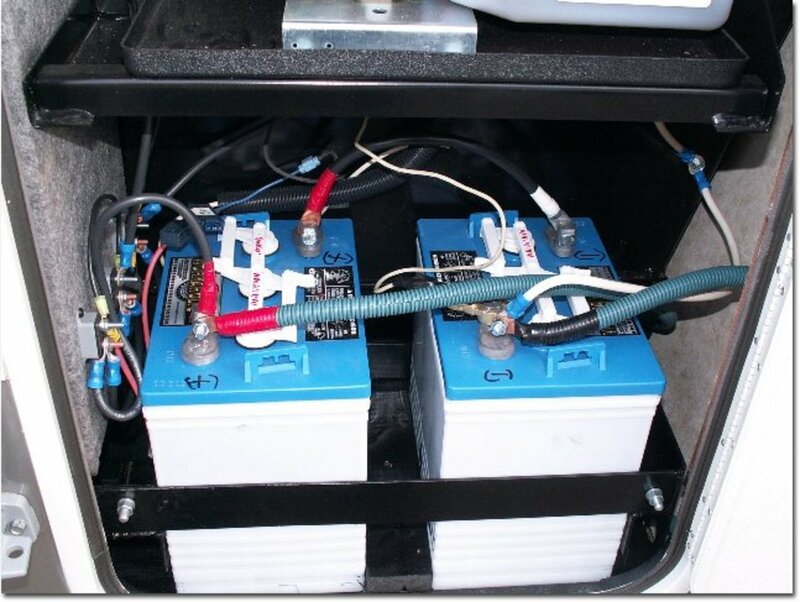 This allows the large electric current from the battery to flow to the starter and turn over the engine. Generally, when a solenoid is broken, the two metal clamps won't operate anymore to complete the circuit, making it impossible for power to flow from the battery. If your car won't start and you've changed your battery or jumped it, and if there's no sound at all out of the starter when you turn the key, then it's a good bet that your solenoid is bad. Depending on the solenoid, you may or may not be able to test it. Its job is simple: it connects the circuit between the battery and the starter. So when it's broken, it no longer is able to connect the battery to the starter. So testing is just a matter of bridging the connection and allowing power to flow from the battery to the starter. If you have a metal tool with a rubber handle, you can touch both of the posts with the metal, thus bridging the connection and allowing power to flow. Just be sure not to shock yourself. This will not work in every case, however, because solenoids are different and not all of them have easily accessed ports like this. We once had a riding lawnmower with a bad solenoid and would keep a long screwdriver in the glove box to use every time we needed to start it. We would reach in and touch the screwdriver to both the ports on the solenoid, and without fail, the lawnmower would start right up every time. We eventually changed it out, but since the solenoid is a very simple part that only functions to bridge the connection between the battery and the starter, we figured it wasn't that big of a deal. In fact, having an easily accessible faulty solenoid is actually quite a good anti-theft system. You car's solenoid can break for a variety of reasons. One is just normal wear-and-tear, which causes all automotive components to eventually wear out. Another factor that can cause it to go bad is poor technique in jumpstarting a car. 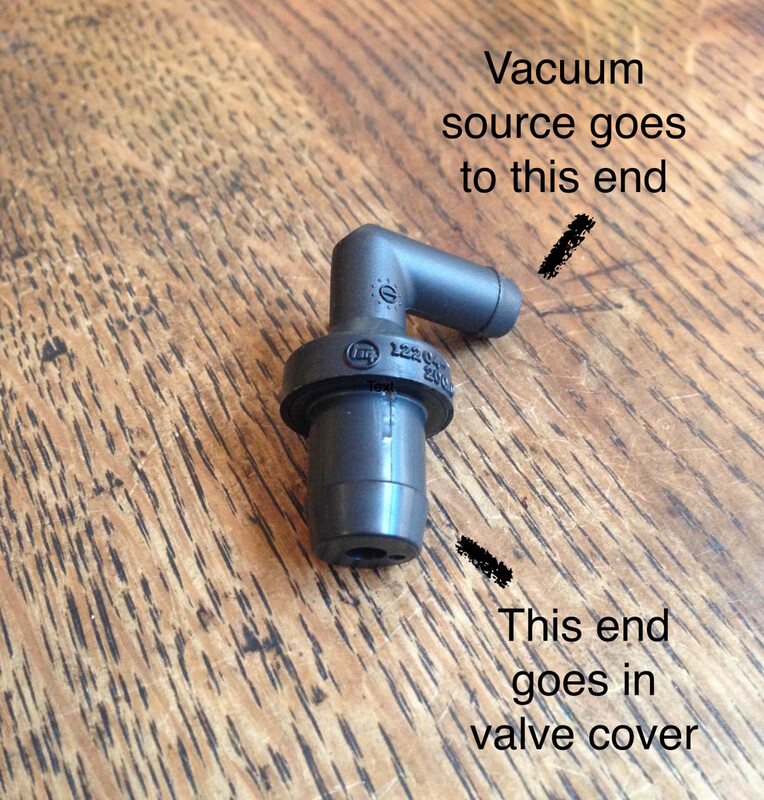 If you've jumpstarted your car recently or helped a friend jumpstart theirs, then it's possible that you've accidentally knocked out your solenoid. 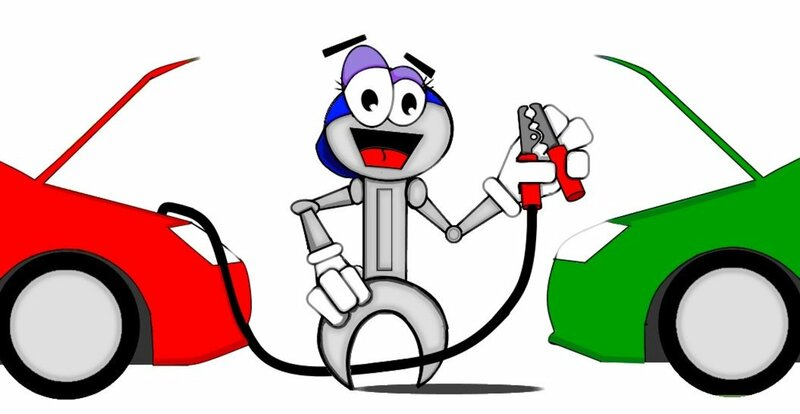 If when the jumper cables are hooked up to your battery posts, you accidentally touch the copper of the other two jumper cables together, it'll send a spike of power through your system that can knock out your solenoid. 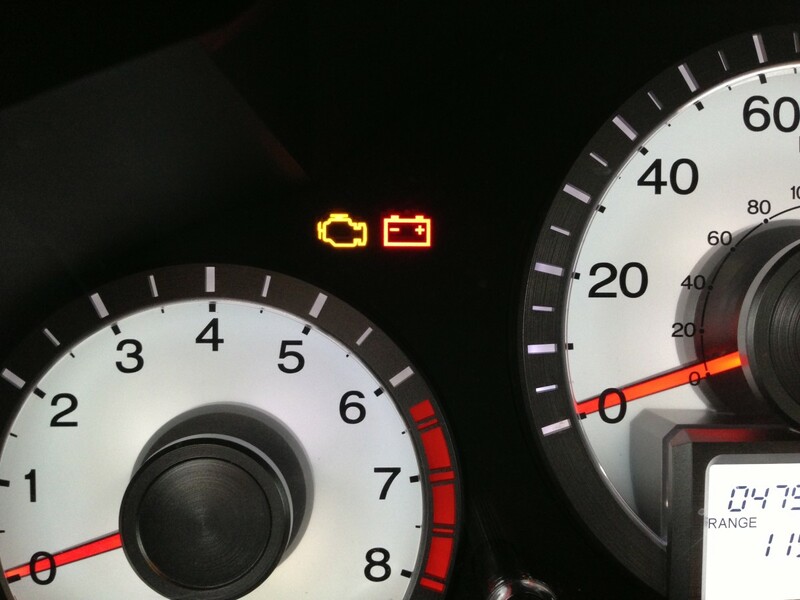 This generally happens to the car that's doing the jumpstarting and not the one with the dead battery. Generally poor jumpstarting technique happens when a person hooks up the cables to the powered battery first, and then while walking over to hook up the dead car, the heads of the other two cables touch, thus sending a surge through the system which either knocks out the solenoid, or else weakens it so that it becomes faulty and fails at a later date. So don't ever touch the heads of the jumper cables together. 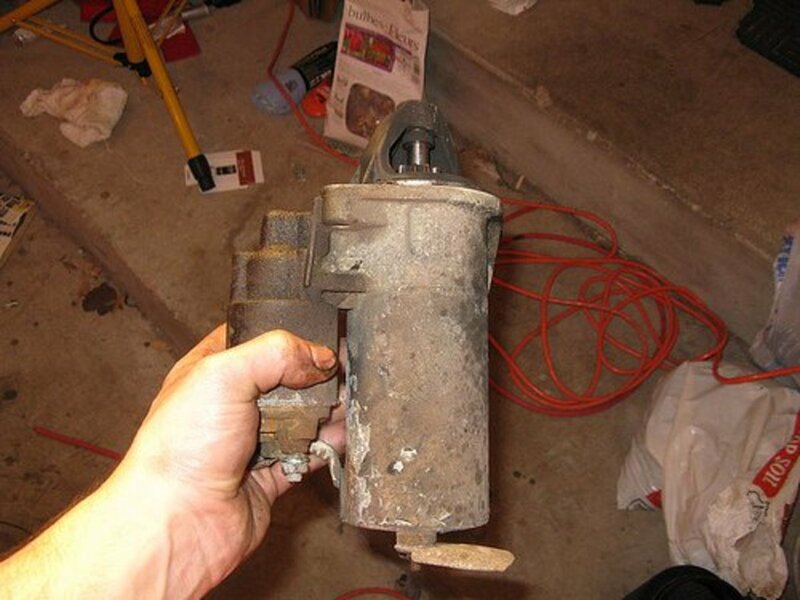 How Do You Replace a Faulty Solenoid? If you've gotten a faulty solenoid and you want to replace it, it should be a fairly simple process, depending on whether or not it's buried under other components. If your electrical system is constantly acting up and you've already replaced the battery and don't know what to do, it might be a good idea to slowly start replacing the rest of the starter system. The solenoid is a good place to start because it's a small part with little installation. If you go into your local auto parts store and find the solenoid you need for your car, they should be able to give you further instructions on how to install it. Just make sure you disconnect your battery first so that you don't accidentally shock yourself. I have a 2012 Colorado 2.9 manual I had the head rebuilt when CV they put it back in the truck it will not turn over with the key. B it it will turn over if you jump the starter what is the problem? I have a 2008 Mercury Mountaineer 2wd v8, in which I replaced the starter and battery. I turn the key and no click or sound but I have lights, radio, everything. Surely it couldn't be the solenoid could it? It's new came with the starter. So my Corolla wont start an i hear nothing the starter is good changed engine relay an starter relay but still nothing. I get power to the hot wire to the starter an everything. But no sounds at all. Could that also be the solenoid? I have a 2001 Cadillac deville. I have absolutely no power in my car, I can't even unlock the doors with the remote. I put the key in the ignition and nothing happens and the key will become stuck. If I connect with jumper cables to another car, I get power to lights and door locks will work and the key will turn all the way to remove. Not enough power to start though. When I turn the key over all I hear is a click. As soon as I remove the jumper cables, the car goes back to no power, no door locks, nothing. I have had the battery checked and it is good. Does anyone know what the problem could be? I replaced the starter and solenoid on my atv and when I went to connect the battery cable the starter came on and turned the engine over. I removed the cable and when I touched it to the positive post it arched and done the same. I replace the solenoid with my old solenoid and everything worked great. Is the new solenoid bad? I have a 2008 Chevy Impala. I have absolutely no power in my car, I can't even unlock the doors with the remote. I put the key in the ignition and nothing happens and the key will become stuck. If I connect with jumper cables to another car, I get power to lights and door locks will work and the key will turn all the way to remove. Not enough power to start though. When I turn the key over all I hear is a click. As soon as I remove the jumper cables, the car goes back to no power, no door locks, nothing. I have had the battery checked and it is good. Does anyone know what the problem could be? So I just took my car in to the shop it had been jump a little . Then died at a light was able to restart it. They told me it was my solenoid . I had it replaced. It still jumps a little and it dies more now. I took it right back to them. They told me it takes time for your car to re set it self. Is this true. It scare me to have a car and it to stop working while driving it. Any help would be much appreciated. Thank you. Another scary thing is when your starter solenoid hangs up and your car starts on It's own without the key being on! Scared the crap out of me today when I went to reconnect the ground wire on the terminal of my battery! Nice article which went straight to the point. Thanks for the write up. I was changing my solenoid in my mower. I'm not sure what wires go where. the new one isn't marked positive - negative? i have a 1986 cutlass ciera so when i go to connect the battery terminals and i plug the negative terminal last it sparks very hard making it hard impossible to connect. Vr commodore just keeps dying with no power. We've changed the battery, the alternator and the starter motor ... What else could it be? It definitely could be your solenoid, but I'd double check to make sure that everything's hooked up properly before doing anything more. If you're not hearing a click at all, then either your solenoid or ignition are bad, your starter is completely non-functional, or else something isn't quite hooked up right. Not too sure about the compatibility between those 2 years. I'm not an expert in older Chryslers. That's not good. It's possible that your cables aren't hooked in tightly and causing sparks when the contact comes in and out. When does it spark exactly? I have always considered the solenoid to be a mystery part; but if you conjectured that something was wrong and said, 'must be the solenoid', you appeared to know something about car mechanics. Benji the first time a buddy of mine showed me how to do that, when my truck was having starting problems,it freaked me out completely,lol. I was afraid I was going to get the wazoo shocked out of me,but it's no big deal. It will throw a pretty good spark and scare you if you don't get the screwdriver pressed down in good contact with the frame or brush it on anything else while trying. I never actually got shocked doing it though. Ben, that's an awesome tip. I had no idea you could do that. I'd like to see that in action sometime :) And that's a good tip about having a new starter on hand as well. I can see how if one system fails, the others down the line won't be far behind. I hope you've been well. I haven't seen you in awhile. I'm off to see what you've been writing recently! Benji it's a good idea if the solenoid goes out to at least buy and have ready a new starter as well. 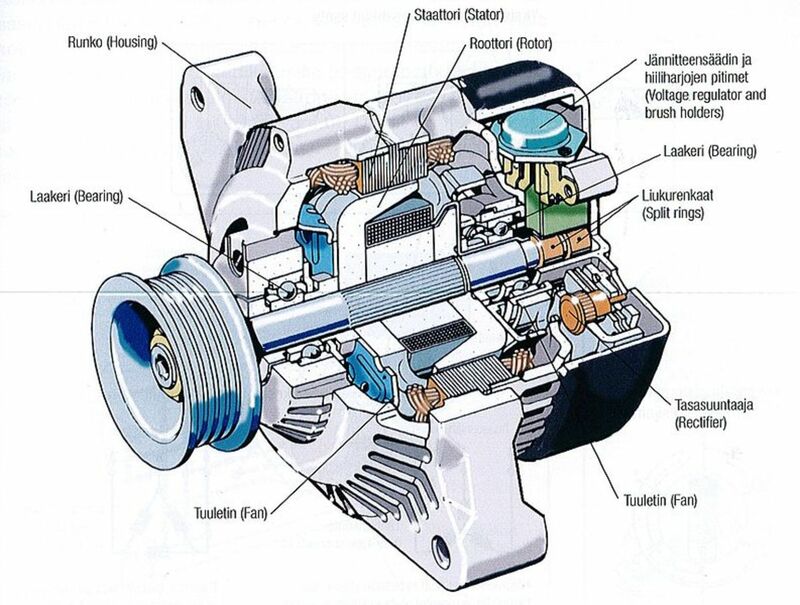 Most mechanics will tell you that when the Solenoid goes out the starter will not be far behind. You can also jump a starter if you can get to the solenoid by arcing a long screwdriver from the positive post to the frame with the key turned in the on position. I had a semi that I started like that for over 4 months until I had enough money to replace the solenoid and the starter all in one shot.